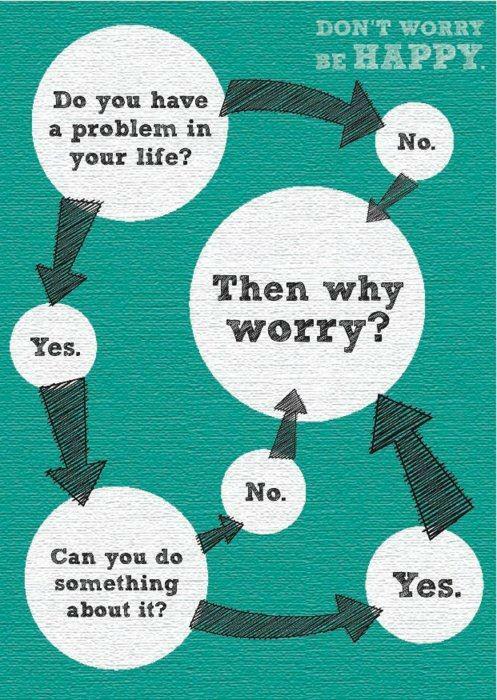 how to stop worrying? solution available and it works! today we invite you to think about one of the major problem of development for a lot of countries and society – corruption. this video give us interesting point of view and witnessing on this major subject.